Hello. A little bit later than usual - soaking up some of this glorious sunshine! I've been away a few days to our regular cottage in Cumbria. We love it there, so does the dog - he gets spoiled rotten and gets given a sausage/toast/scone in every tea room! 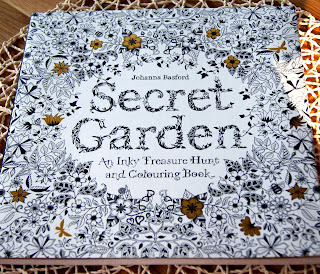 Just before my little holiday I found this book in Waterstones, perfect to take away with me. 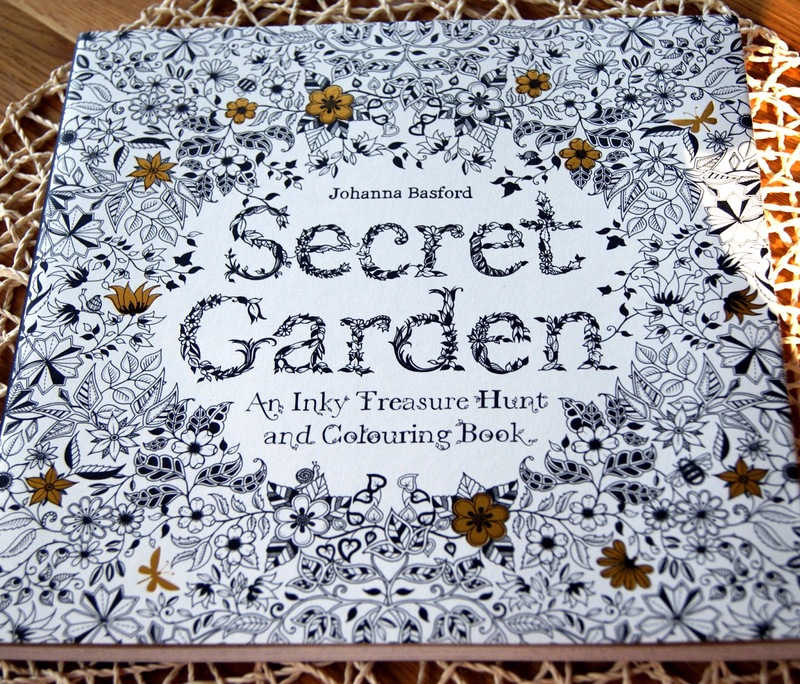 If you love doodling and colouring I can highly recommend it! 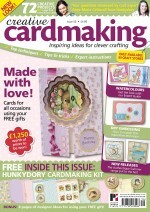 The latest issue of Creative Cardmaking is on the shelves. 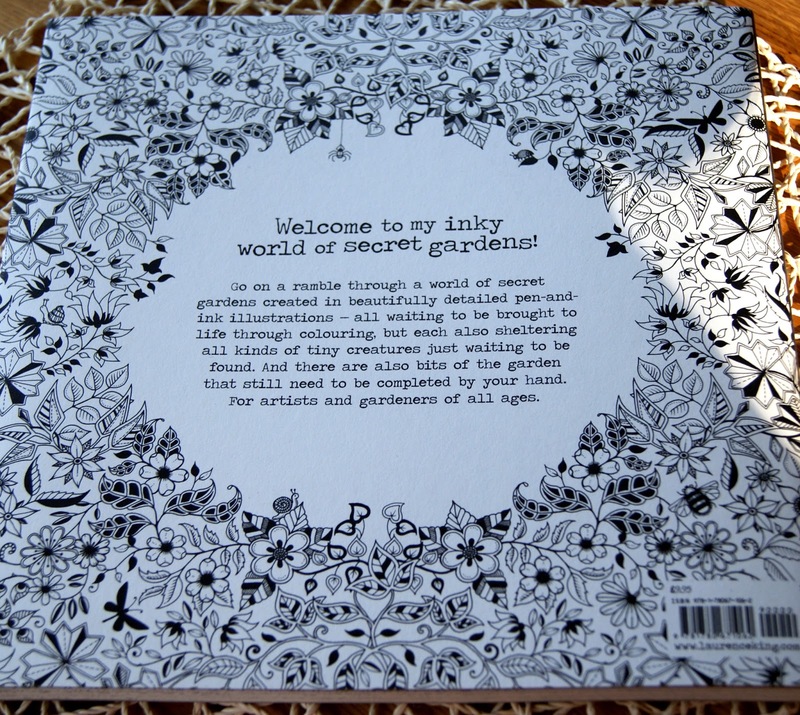 I have an article on watercolouring using Penny Black stamps and pencils. 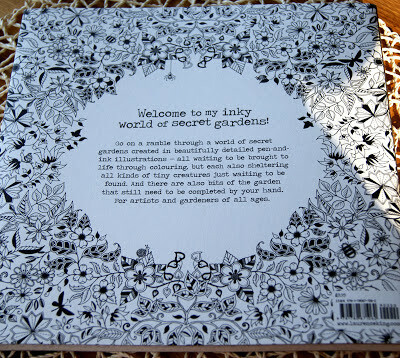 So if you are after a great crafty read why not treat yourself? See you tomorrow, it's Papertake Weekly Challenge time! I love the look of that book, will have a look out for that. May be tempted by the magazine too.